Cambridge is one of the most well-known cities in the state of Massachusetts. Located in Middlesex County, Cambridge is a considerably large city with a population of 102,158 people. 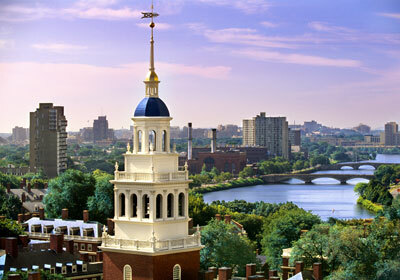 It is most well known as the home of Harvard University and the Massachusetts Institute of Technology (MIT). Residents of Cambridge take advantage of the local hot spots and cultural diversity such as coffee shop poetry reading and Brazilian dining. Residents also have access to outdoor activities through the Charles River where they can kayak, sail or just run around the river's trail. In addition to all of the local advantages, Cambridge residents also have access to all of Boston's amenities with a few minutes on the train. Below are the latest real estate for sale in Cambridge, MA. Save your favorite listings to your account and we will send you notifications when similar properties are on the market. Don't have an account? Register for free!